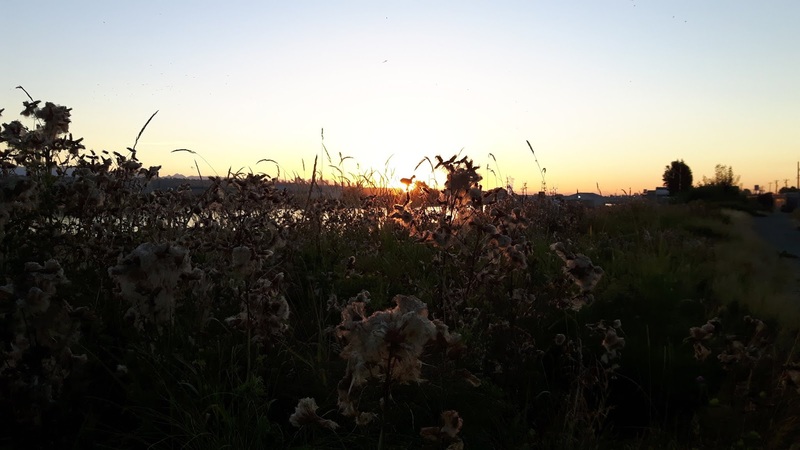 Upcoming: Solstice Dawn Walk - June 21st 5:30am! to welcome summer sounds and sensations. the early morning has to offer. Prince Albert St). Coffee and light snacks will be served. The walk will last approximately 60 minutes. FREE! No registration required.